This book is a gold mine of information and inspiration for those seeking to engage children and youth in respectful conversation, exploration, and learning in today's complex world. If you are seeking grassroots, forward-thinking, ecumenical, innovative, and collaborative ways to do children and youth ministry, then this book provides the material to move you in that direction. 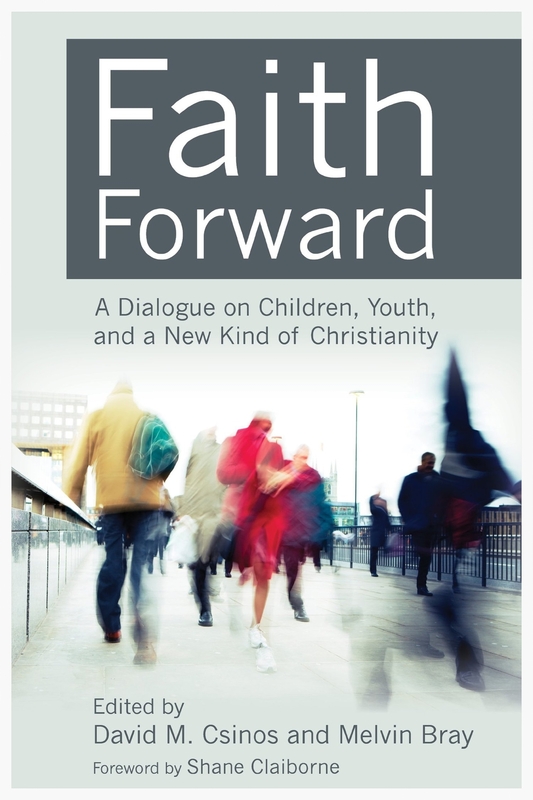 Faith Forward: Re-Imagining Children’s and Youth Ministry is the second volume in the groundbreaking “Faith Forward” series. Compiled from presentations given at the Faith Forward 2014 conference, held in Nashville, Tennessee, May 2014, this volume features the work of Brian McLaren, Sandy Sasso, Andrew Root, Phyllis Tickle, Anne Wimberly, Ivy Beckwith with David M. Csinos, Paul-André Durocher, Bonnie Miller-McLemore, Melvin Bray, and more. If you are seeking ways of doing children’s and youth ministry that are grassroots, forward thinking, ecumenical, innovative and collaborative, this book will provide inspiration and wisdom for the journey. It is essential reading for leaders working with children and youth, as well as for pastors, professors, and parents – anyone and everyone seeking to engage children and youth in respectful conversation, exploration, and learning in today’s complex world.